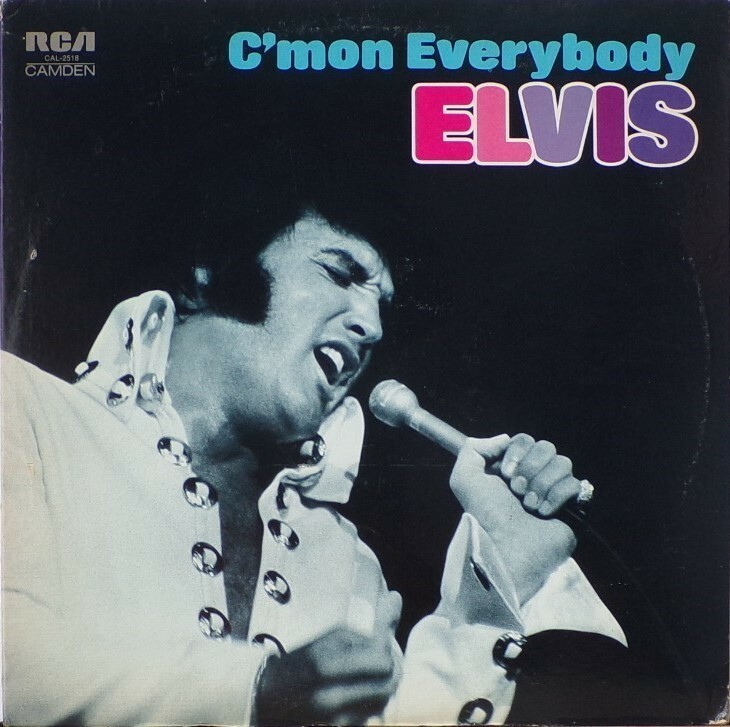 C'mon Everybody is a compilation album by Elvis Presley. The album was released in July 1971. 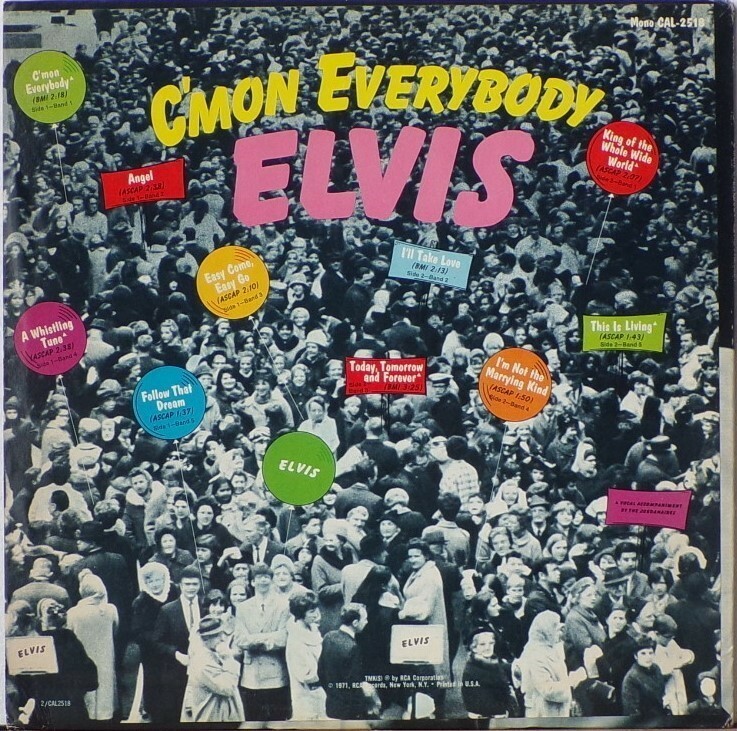 All tracks from this album originated from four of Elvis's films and were only released on soundtrack EP's prior to this issue. 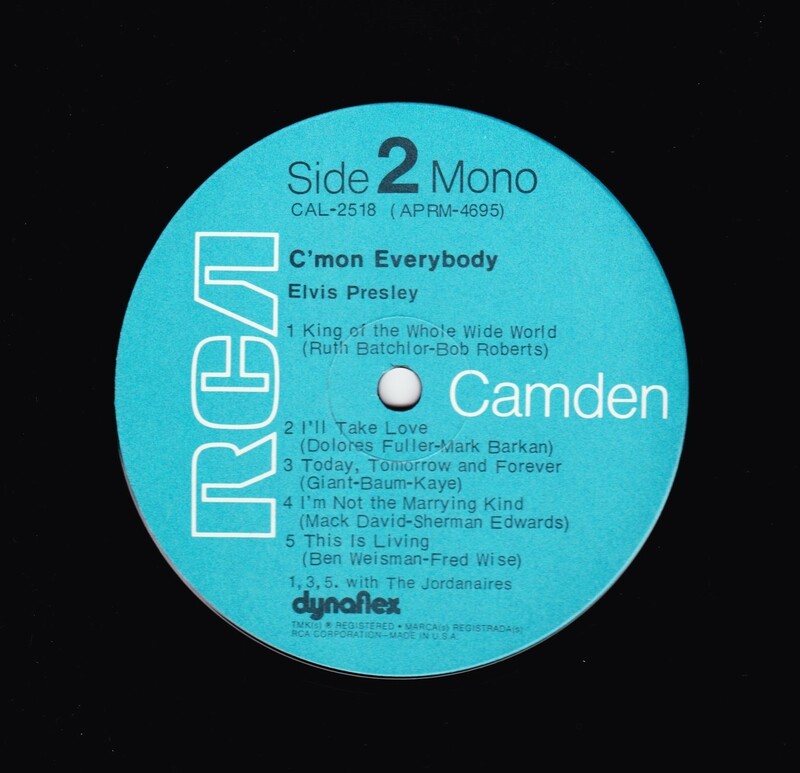 The remaining EP tracks from the same four movies were compiled into another album, "I Got Lucky", released three months later. 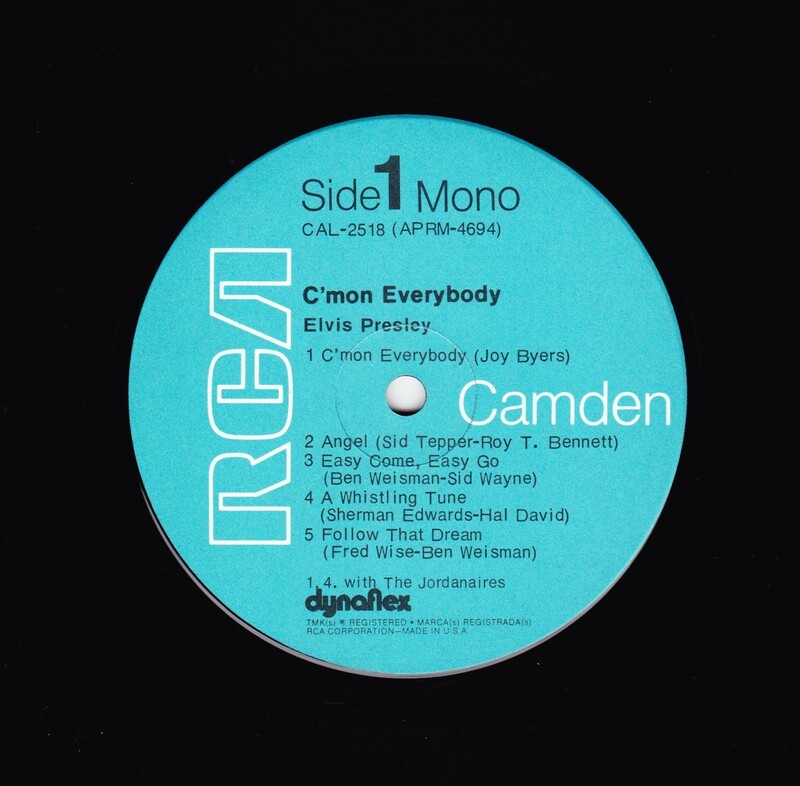 It was certified Gold on 1/6/2004 by the RIAA.